For almost twenty years Sandy has worked in the commercial construction industry. She has dealt with a wide range of project types including medical, commercial, educational and religious. Her experience includes competitive bid, negotiated, design – build general contracting and construction management delivery methods. Sandy provides support throughout all phases of the Design / Construction process and strives to maintain collaboration among all project participants. 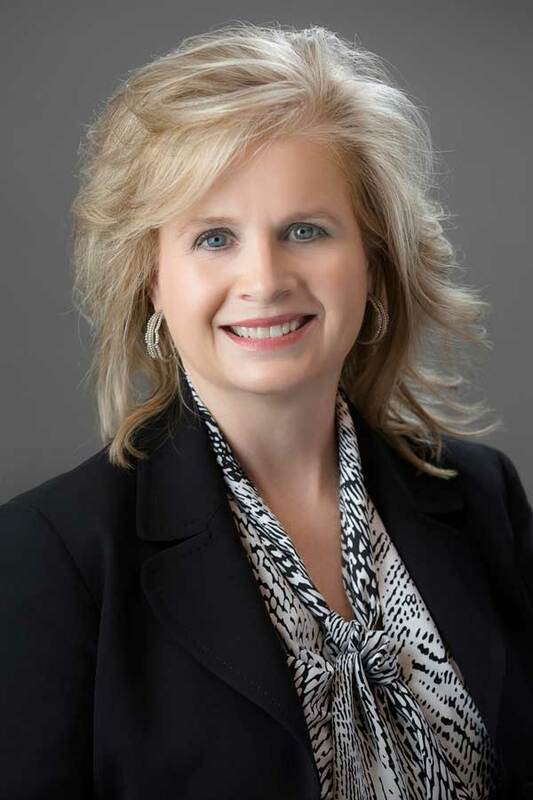 Since founding Turn Key in 2007, Sandy has been President with her primary responsibilities being customer contact, developing marketing plans and managing on-going projects. She is involved in every aspect of the business including estimating through project completion and delivery.